From an early age, Charles Lindbergh had exhibited an interest in the mechanics of motorized transportation, including his family's Saxon Six automobile, and later his Excelsior motorbike. By the time he started college as a mechanical engineering student, he had also become fascinated with flying, though he "had never been close enough to a plane to touch it." After quitting college in February 1922, Lindbergh enrolled as a student at the Nebraska Aircraft Corporation's flying school in Lincoln two months later and flew for the first time in his life on April 9, 1922, when he took to the air as a passenger in a two-seat Lincoln Standard "Tourabout" biplane trainer piloted by Otto Timm. 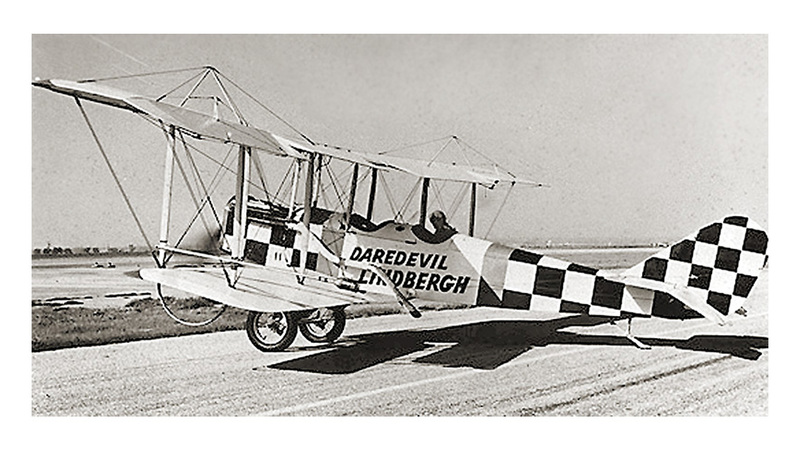 A few days later, Lindbergh took his first formal flying lesson in that same machine with instructor-pilot Ira O. Biffle, although the then 20-year-old student pilot was never permitted to "solo" during his time at the school because he could not afford to post a bond which the company President Ray Page insisted upon in the event the novice flyer were to damage the school's only trainer in the process. 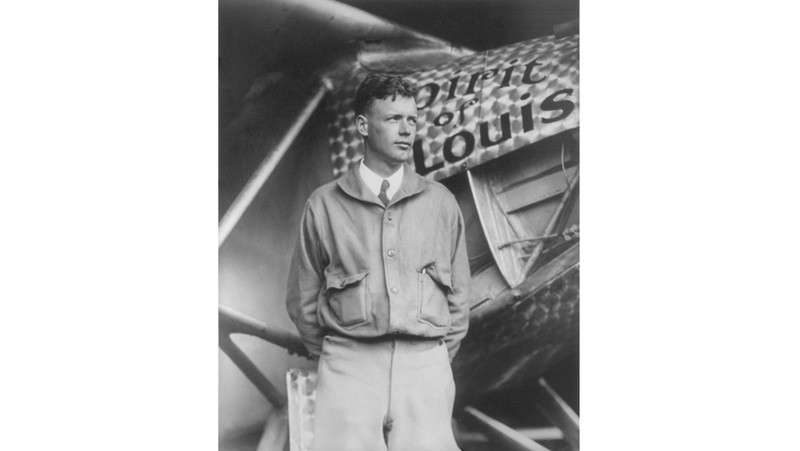 To both gain some needed flight experience and earn money for additional instruction, Lindbergh left Lincoln in June to spend the next few months barnstorming across Nebraska, Kansas, Colorado, Wyoming, and Montana as a wing walker and parachutist with E.G. Bahl and later H.L. Lynch. During this time, he also briefly held a job as an airplane mechanic in Billings, Montana, working at the Billings Municipal Airport (later renamed Billings Logan International Airport). With the onset of winter, however, Lindbergh left flying and returned to his father's home in Minnesota.His return to the air and first solo flight would, therefore, not come until half a year later in May 1923 at Souther Field in Americus, Georgia, a former Army flight training field, where he had come to buy a World War I surplus Curtiss JN-4 "Jenny" biplane. 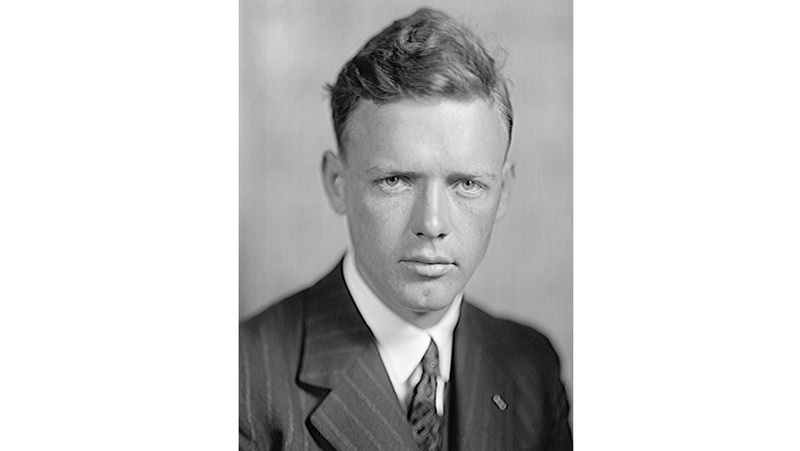 Though Lindbergh had not touched an airplane in more than six months, he had already secretly decided he was ready to take to the air by himself. After a half hour of dual time with a pilot who was visiting the field to pick up another surplus JN-4, Lindbergh flew solo for the first time in the Jenny he had just purchased for $500. After spending another week or so at the field to "practice" (thereby acquiring five hours of "pilot in command" time), Lindbergh took off from Americus for Montgomery, Alabama, on his first solo cross-country flight, and went on to spend much of the rest of 1923 engaged in almost nonstop barnstorming under the name of "Daredevil Lindbergh". 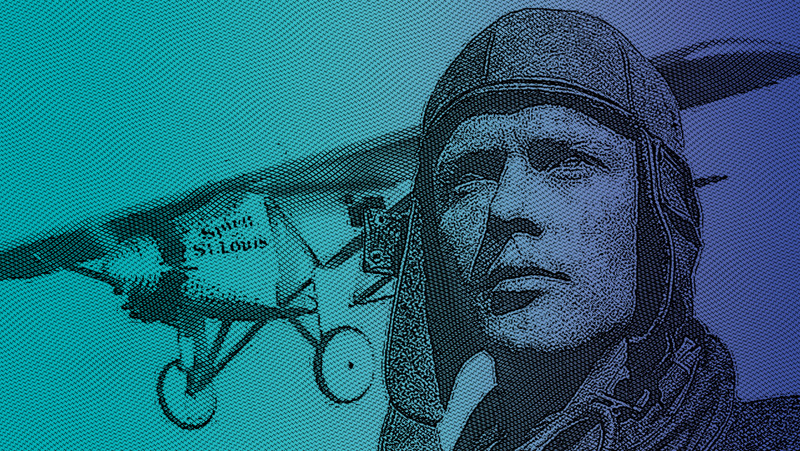 Unlike the previous year, however, this time Lindbergh did so in his "own ship"—and as a pilot. A few weeks after leaving Americus, the young airman also achieved another key aviation milestone when he made his first flight at night near Lake Village, Arkansas.